To start transcribing, just choose some music you REALLY like. Now figure out the first note using your instrument and write it down (including where it is rhythmically) now do the next note and the next note and the next note. After a bit you should be able to do small passages at one time. When I first started transcribing I really struggled, I managed about 8 bars of a song over the course of a few hours. But the next transcription I did was 4 pages! Ever since I have transcribed numerous solos and song melodies and I think it's one of the main reasons I am a "harmonious, melodious, tuneful, you hum it, I'll play it Musician". -The main way is writing down a passage, or entire solo, and then committing it to memory. -The hardest is learning a solo without writing it down or using an instrument. It's tough but it really improves your musical memory. Absorb what you transcribe. You really should figure out what makes the particular player you are transcribing unique and should be able to copy it rhythmically, melodically, and dynamically. Then, try to develop that style into something more "your own". You can also transcribe other instruments. 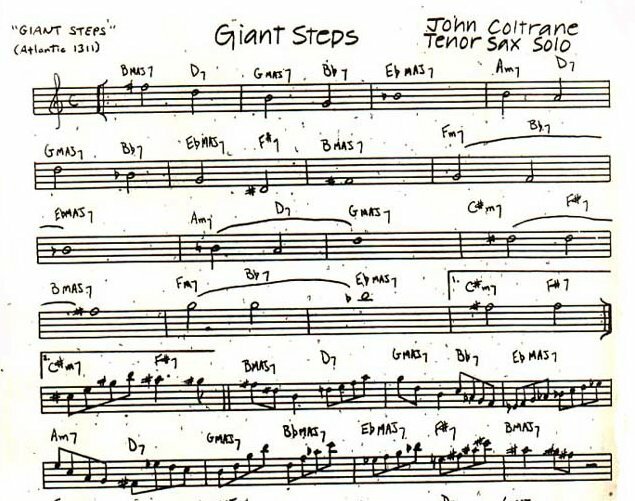 If you want to become more melodic, transcribe horns. Do you find yourself not listening to the bass player's lines? Transcribe some bass lines and I bet you will start paying more attention. I went through a big transcribing phase of my life and still do it occasionally. Nowadays I like to spend a few hours just trying to absorb a style rather than writing it down. That's how I learned the depth McCoy Tyner's style (though I did transcribe 3 or 4 solos to get started), instead of spending 10 hours transcribing, I spent 3 hours listening then playing then listening more then playing more. But it really depends on the artist... for example, if you want to learn Eric Dolphy's style I would say get out the pen and paper but, I think you could get Ahmad Jamal's unique sense of space and placement by extended listening.